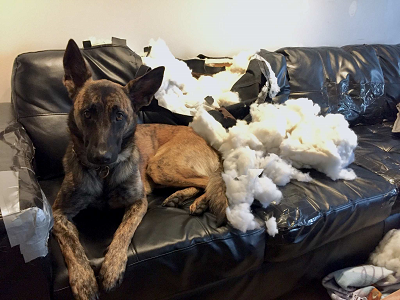 http://www.theindependent.com wrote: "The male Dutch shepherd was 4 years old and had served the Police Department since 2016. Rockne’s condition worsened to the point that he was no longer able to serve as he loved," the release says. It concludes, "We, the members of the Grand Island Police Department, salute Rockne’s service to the community of Grand Island. Rest in peace, Rockne."